Jason is an instructor for AOPA’s Air Safety Institute and was selected FAA western regional CFI of the year 2009 and 2016. Win a Sentry or new Bose Frames! 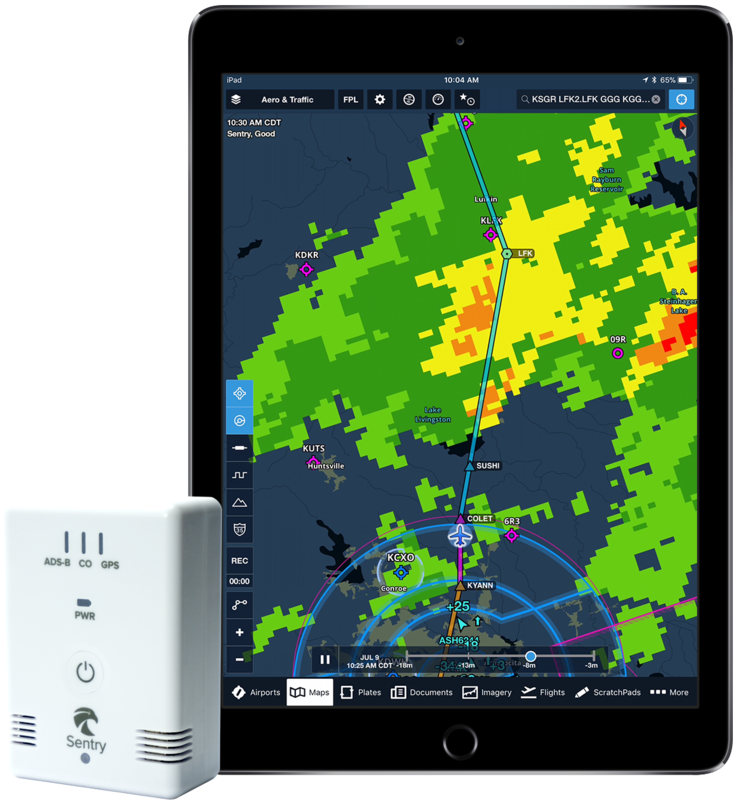 Take 2 minutes (literally) to complete a 10 question survey about The Finer Points and you will be entered to win a brand new ForeFlight Sentry ADS-B receiver or some new Bose Frames. The Sentry brings you in-cockpit weather, traffic, and amazing situational awareness. 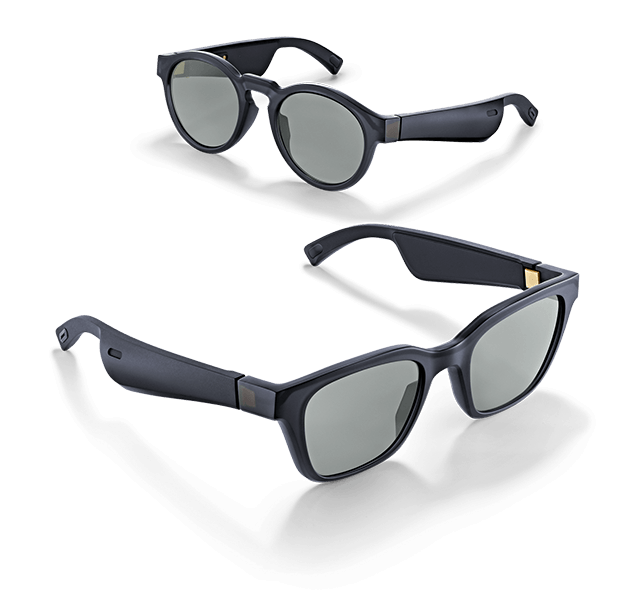 Bose Frames have high-quality miniature speakers built right into the sunglasses themselves. Bluetooth your phone or watch to these speakers and enjoy sound without any earbuds at all. Filling out the survey not only helps us bring you the best TFP experience possible but will automatically enter you to win these prizes! The winner will be randomly selected and announced at Oshkosh. 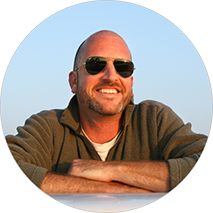 Jason Miller is one of the San Francisco Bay Area’s leading certified flight instructors and the host of The Finer Points Aviation Podcast. Jason’s unique blend of expertise, passion for teaching, and performance background make this program informative and engaging—like no other podcast out there. With The Finer Points, Jason will keep you informed on the latest innovations in aviation technology and serve up flying tips and tricks he’s honed during his 20 years flying. 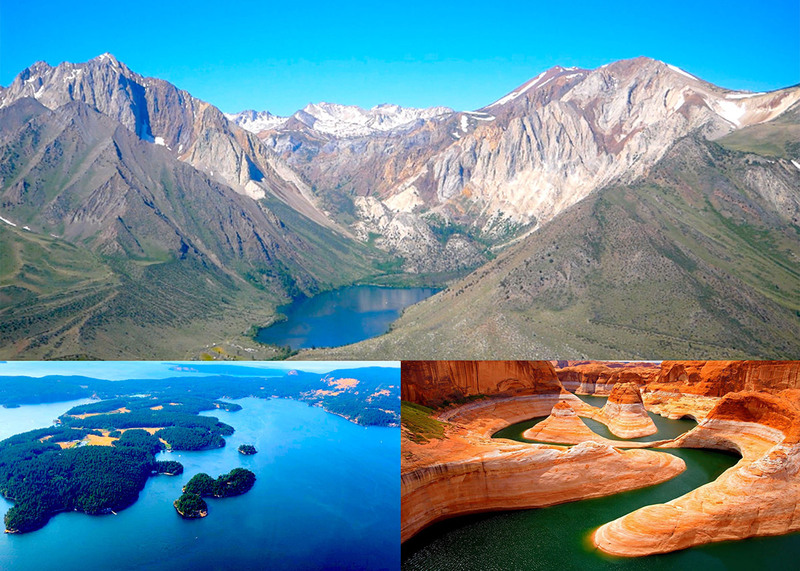 Each summer since 2011 we’ve been running adventure training trips to the Sierra Nevada Mountains of California. This has grown into an Island Adventure in the Pacific Northwest coming into its 3rd year and our maiden voyage of a Canyon Adventure in the Northern Sonora Desert. These trips are designed as all inclusive trips that teach contingency planning and survival as part of the core curriculum. They are open to pilots from all over the world. It’s been incredibly rewarding pairing clients with some of the expert instructors we’ve met here over the last 20 years. If you’d like to join us on one of our Adventure Training Trips please visit this page for more details. 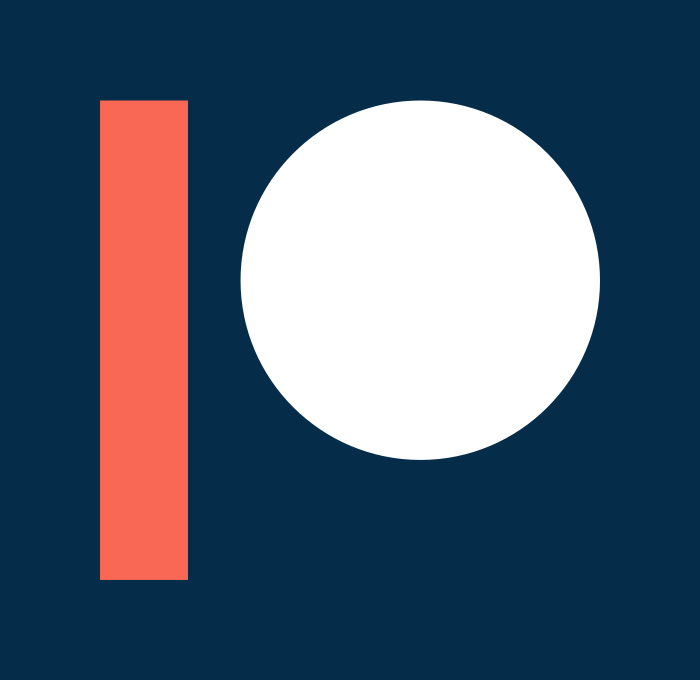 Subscribe to our mailing list and get notified when we offer special deals, publish new podcasts, or launch new trips (around two emails per month). No spam, ever. © 2019 The Finer Points. All rights reserved. Any copying or distribution of any text, audio or video content without permission is strictly forbidden.